The North American Chassis Pool Cooperative (NACPC), continues to respond to our customers’ needs. Expanding our footprint and investing in new equipment, during 2018, we added over 5700 new chassis into our fleet, all equipped with radial tires, LED lights and ABS. We currently operate in five major pools, COCP, SACP, MCCP, MWCP and GCCP. As we continue to expand and add equipment, we are announcing a General Rate Increase (GRI), effective March 15, 2019. Our objective of keeping chassis use cost competitive, helping drive our customer’s business forward and increasing their bottom line, remains unchanged. Our commitment to superior equipment is unwavering. Providing quality equipment with our “at-cost” pricing model is NACPC’s commitment to the intermodal community. Presently we support Ocean Carriers, Motor Carriers, BCOs NVOCCs and 3PLs with a superior chassis solution at competitive prices. With your backing we look forward to continuing support of your chassis needs. Please contact our customer service representatives with any questions. Nashville, TN (June 28, 2018) – The North American Chassis Pool Cooperative (NACPC) has been chosen by the Georgia and South Carolina Port Authorities to operate the proposed new Southern States Chassis Pool. 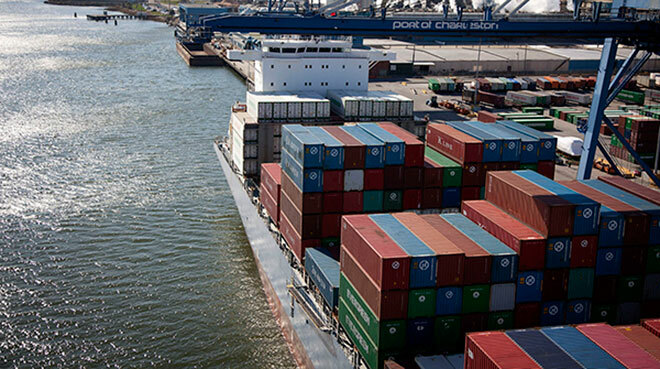 This new pool will cover the ports in South Carolina and Georgia along with the inland terminals in both states plus Florida and North Carolina. North Carolina and Jacksonville Ports have been invited to join as well. Pending approval, the pool will go into operation mid to late third quarter. The new pool is expected to add 3,900 new chassis at start up and a total of 10,000 new chassis within the first 6 months to address the chassis shortage in this market. Over the first 18 months of operation, the existing fleet transferring from the current pool will continue to be upgraded with radials and LED lighting. Despite a modest increase in supply over the last several years, truckers, intermediaries and beneficial cargo owners (BCOs) require more than what has currently been made available. 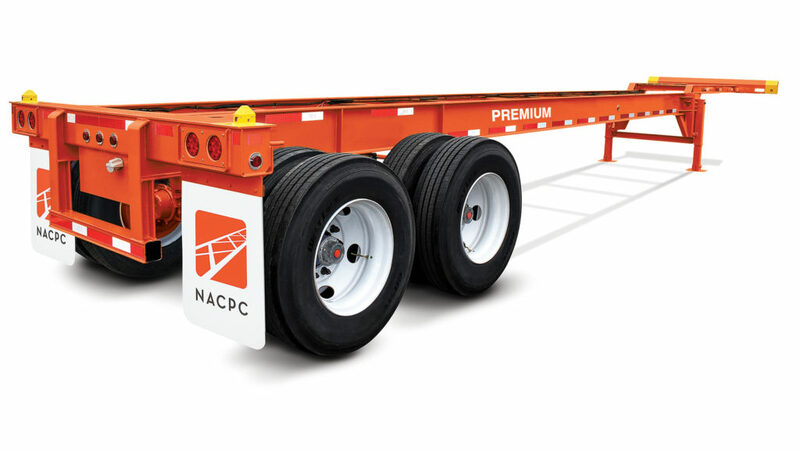 “NACPC envisions the new pool embracing some premium chassis features as the new standard for the intermodal market. The trucking community has requested radial tires and LED lights for a couple decades, now is the time for change and make premium features the new standard. Along with this, ABS has been standard on chassis for over 15 years yet over half the fleet is still lacking due to age. This is a minimum safety feature all equipment should be upgraded to along with radials and led lighting.” NACPC’s executive vice president Jeffrey Dudenhefer said. Improved condition of the chassis fleet along with the flexibility for ports to focus on seasonal demand spikes in the region, will allow the ports to keep up with the explosive growth in containerized trade in the Southeast. NACPC, a trucker-founded chassis provider, will own and operate the Southern States Chassis Pool. Truckers will pay a single rate, regardless of which equipment provider is stenciled on the chassis, and the service will be provided with at-cost pricing – no profits will be distributed to NACPC owners, according to chairman Dave Manning. Other operational specifics, he said, would have to be figured out after the Federal Maritime Commission (FMC) rules on the application. Currently, NACPC operates more than 20,000 chassis in five CCM managed pools; MCCP, COCP, MWCP, GCCP and SACP. As well as a new pool OCEA-N, established to service the ports of New York / New Jersey. This pool is governed jointly by FlexiVan and NACPC, promoting all premium chassis. For more information, please visit www.NACPC.org. February 14, 2018 – Nashville, TN With overwhelming support of our customers, the North American Chassis Pool Cooperative (NACPC), continues to invest in new equipment and expand our footprint. During 2017, we added over 3,500 new units into our fleet, all equipped with radial tires, LED lights and ABS. As NACPC continues to add thousands of new units, we are announcing a General Rate Increase (GRI), in the COCP, SACP, MCCP, and GCCP effective March 15, 2018. Important to note, NACPC has not increased pricing since 2013. Our objective of keeping chassis use cost competitive, helping drive our customer’s business forward and increasing their bottom line, remains unchanged. Providing quality equipment with our “at-cost” pricing model is NACPC’s commitment to the intermodal community. 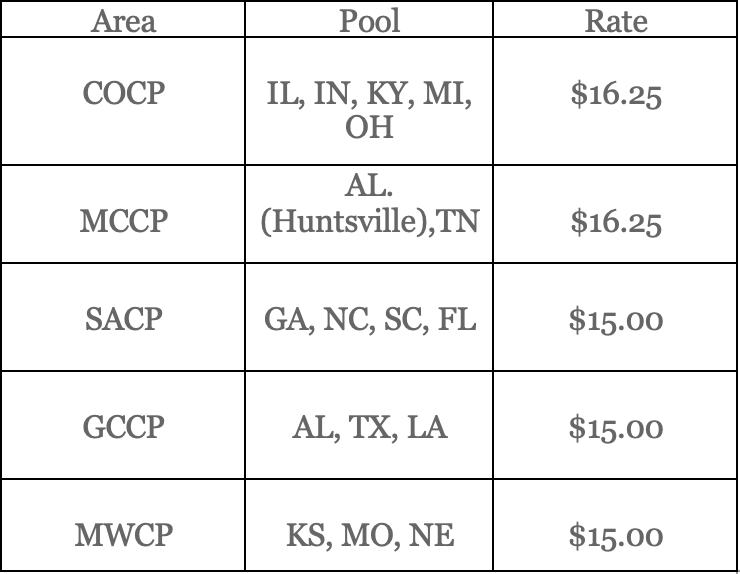 We currently operate in five major pools, COCP, SACP, MCCP, MWCP and GCCP and continue to move forward in Northeast. Our commitment to quality equipment is unwavering. Presently we support Motor Carriers, BCOs, NVOCCs and 3PLs with a superior chassis solution at competitive prices. With your backing we look forward to continuing support of your chassis needs. Pricing does not include any applicable taxes.